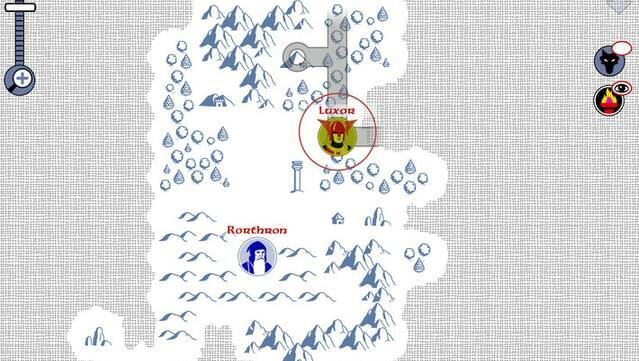 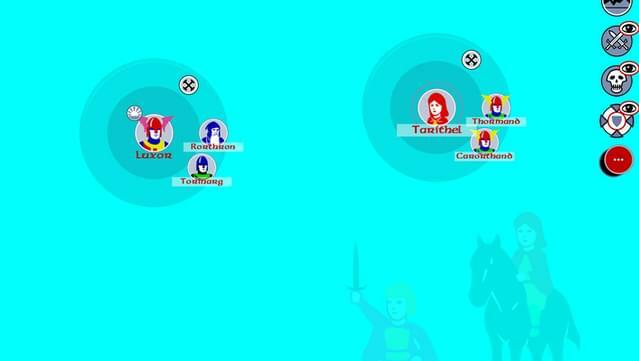 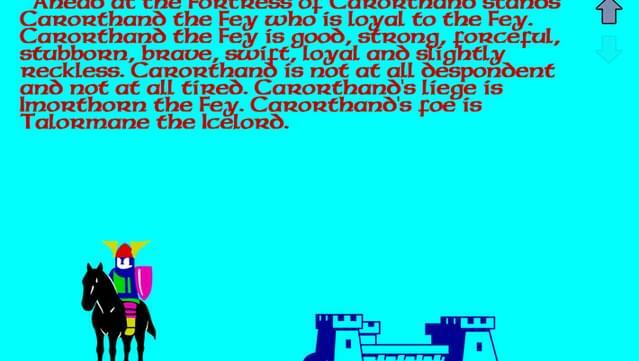 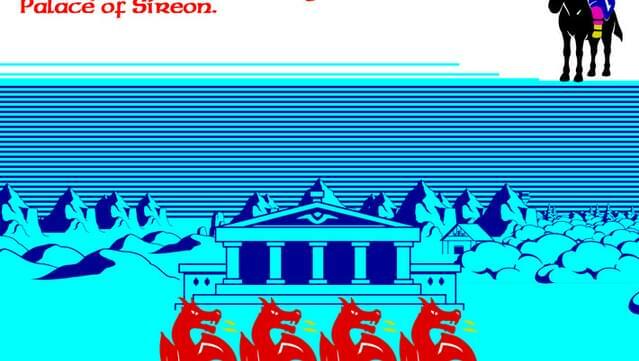 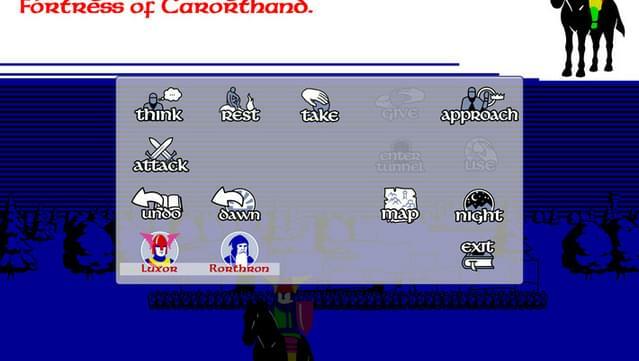 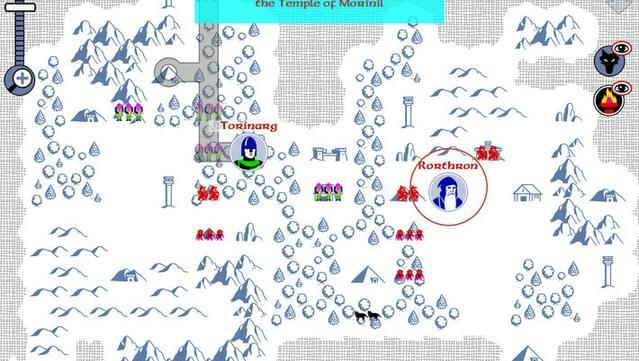 Mike Singleton's '85 classic Adventure Strategy sequel to The Lords of Midnight "It is many moons now since the Lords of Midnight first appeared out of the soft, wearing gloom. 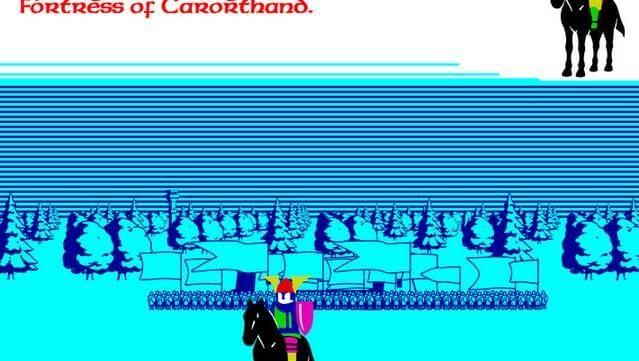 Those of you who took up their challenge and rode with them to battle against the cruel Witchking will need no reminding of that epic struggle. 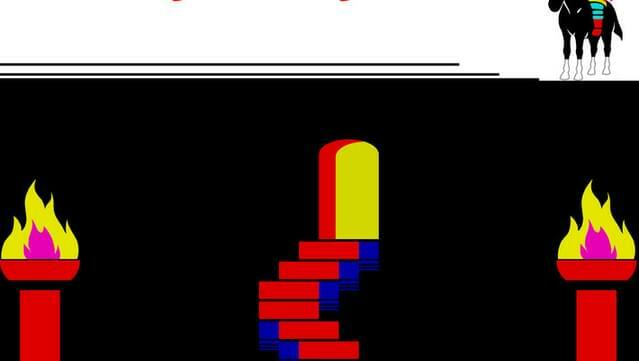 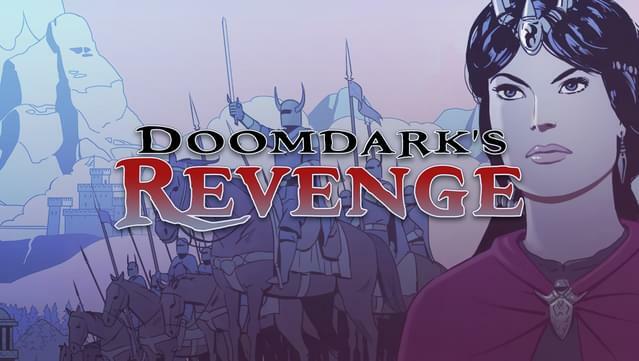 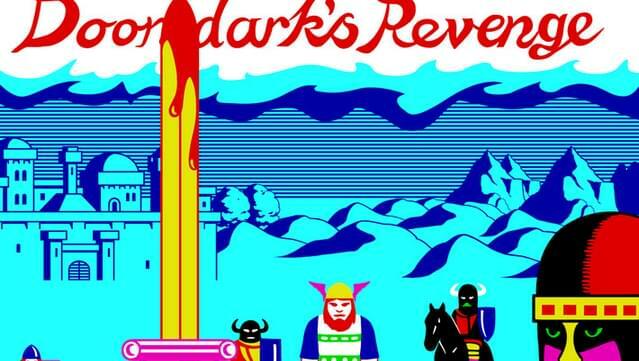 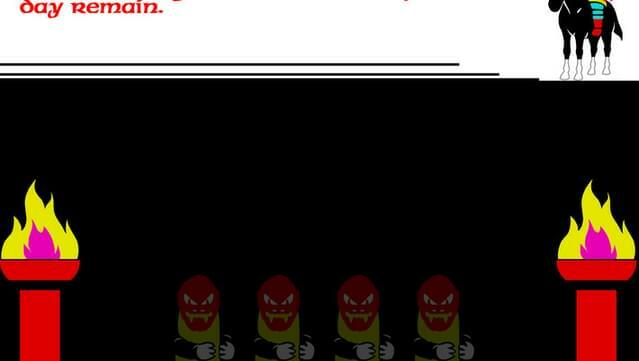 But now a new epic tale unfolds, the story of Doomdark’s Revenge.